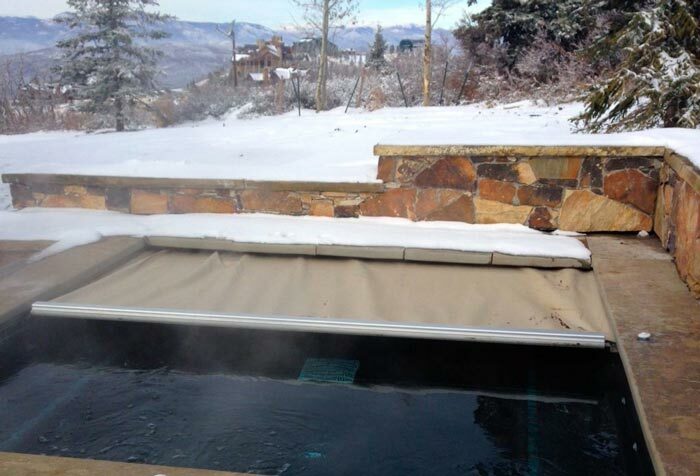 In search of a safe and reliable pool or spa cover? 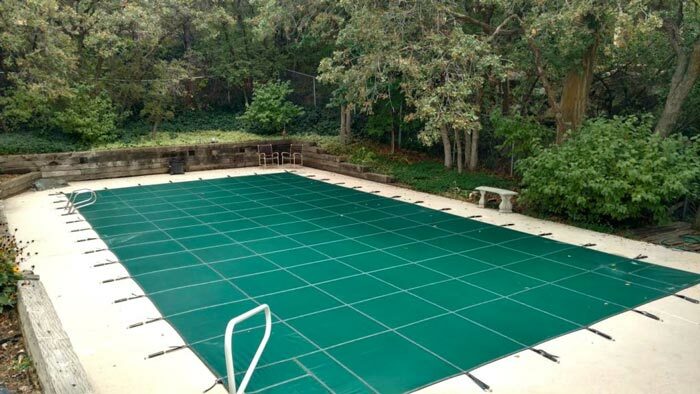 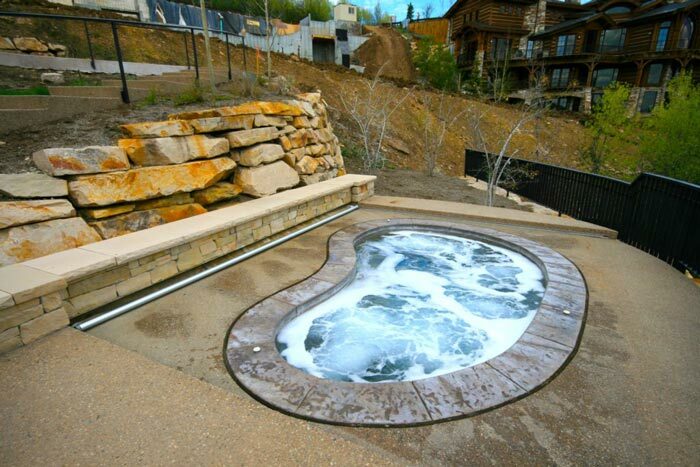 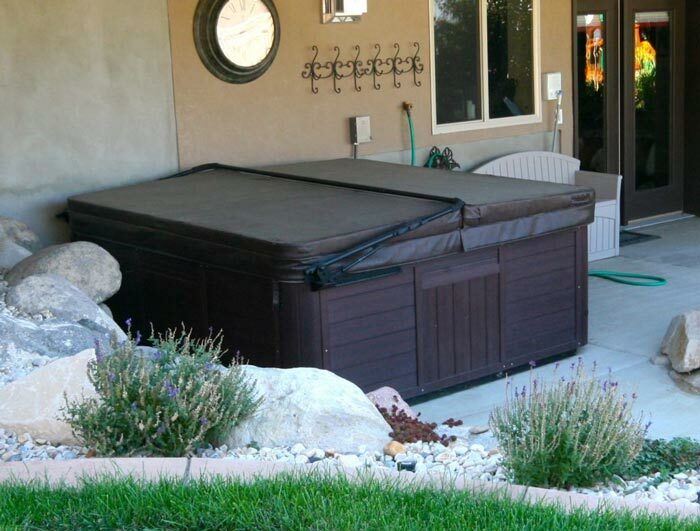 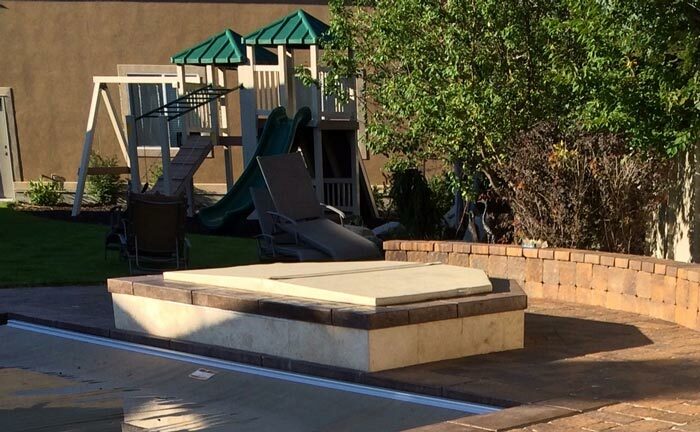 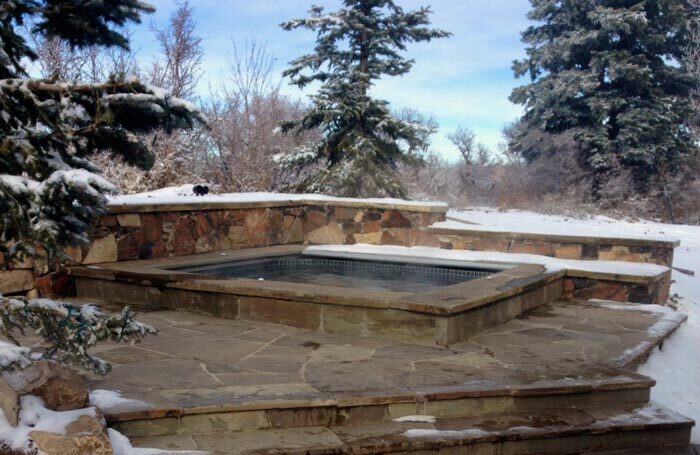 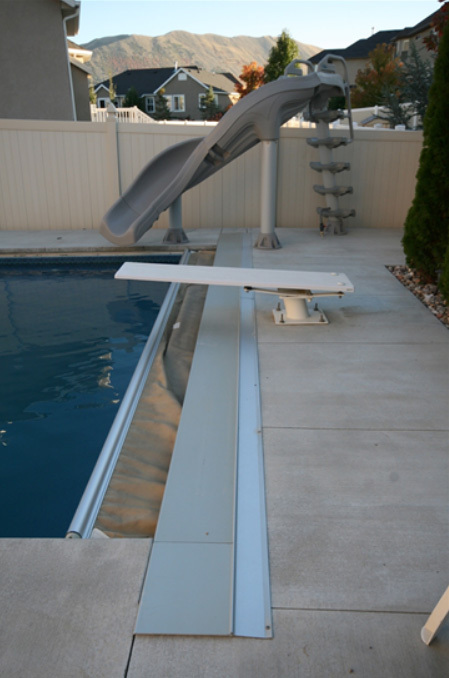 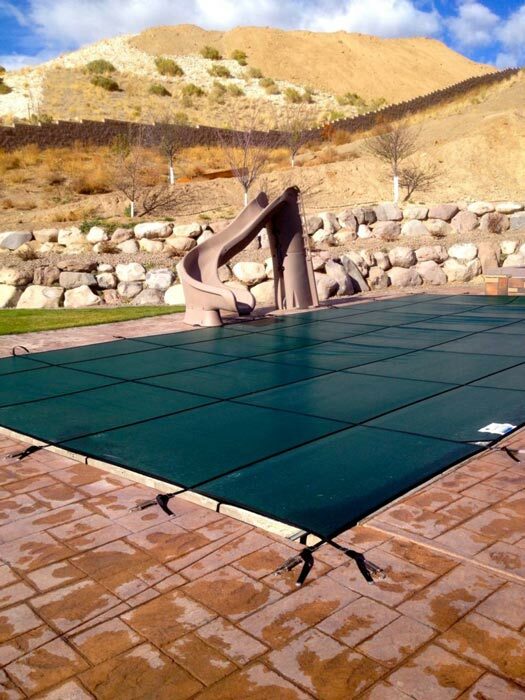 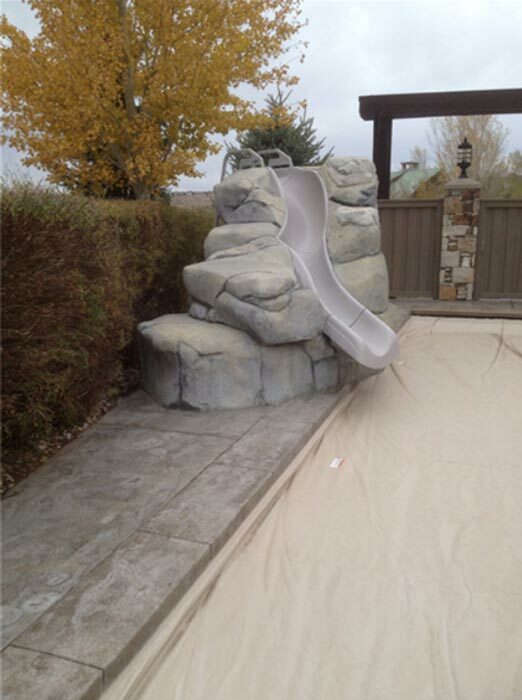 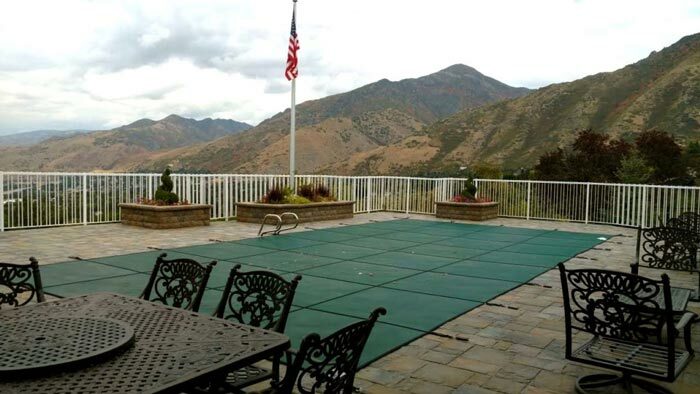 At Utah Covers, we offer a wide range of covers to fit your swimming pool or hot tub in Utah and the surrounding areas. 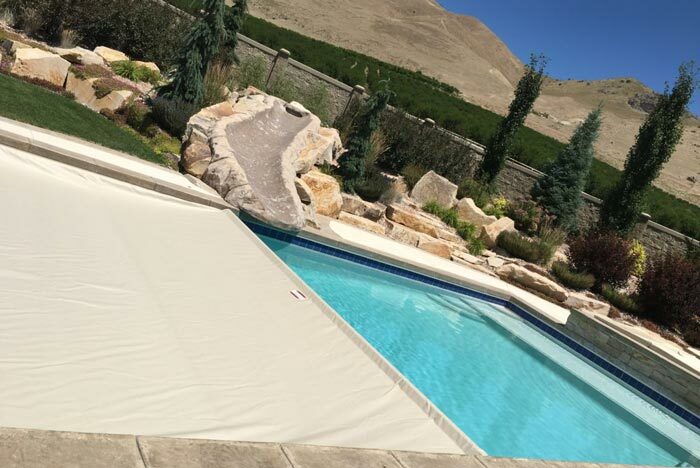 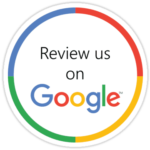 With our personalized customer service and superior products, you can rest assured that when you work with us, all of your pool or spa cover needs will be expertly met. 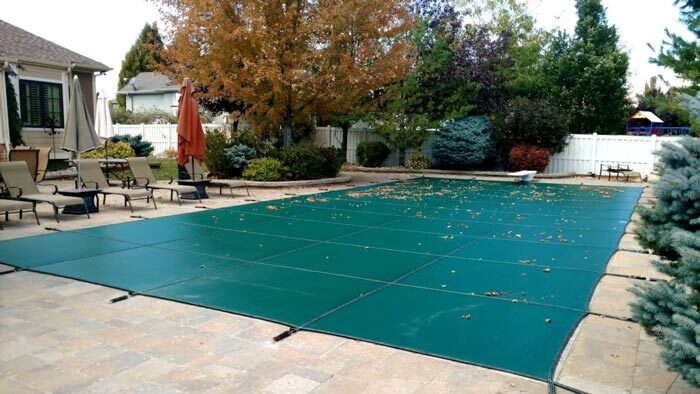 From choosing the perfect cover for installation, our team of specialists is committed to helping you every step of the way. 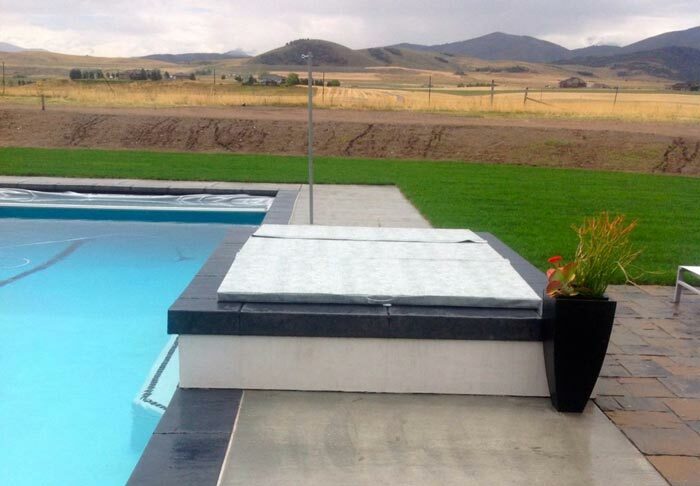 Stop by our showroom to view our covers or browse our portfolio below to see our durable and high-quality pool and spa covers.